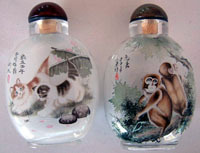 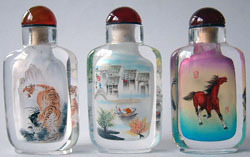 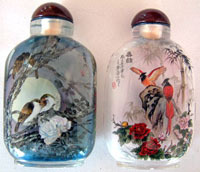 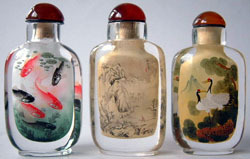 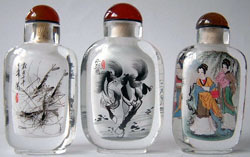 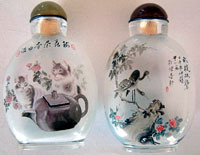 79 photos of inside painted snuff bottles common grade, for your easy choice. 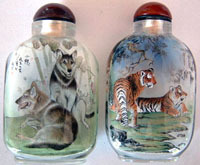 Click to view better. 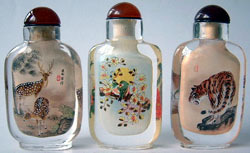 Please mention the item number when you order from us.